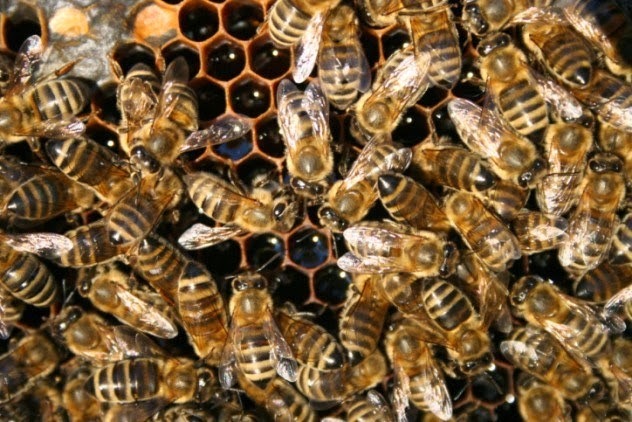 Honeybees buzzing from flower to flower signal the beginning of spring. They are revered as a wonder of nature and loathed as a nuisance in equal measure. People with allergies worldwide dodge the airborne insects with fervor, while scientists breed and study them for their remarkable abilities. Whatever your reaction, there is a lot about these little buzzers that isn’t readily apparent from simple observation in the wild.